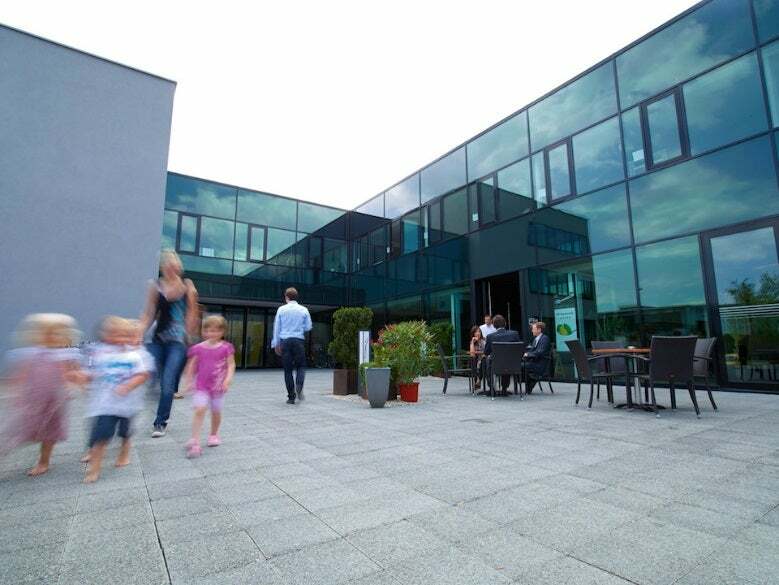 COMPACT Global has moved into a new office based in the Rheintal Competence Center, Lustenau, Vorarlberg, Austria. The new workplace will improve the company’s work environment due to its open space and luxury areas for relaxation. Latest communication technologies have also been installed to ensure daily contact with COMPACT Global’s subsidiaries in India and the US, while IT infrastructure and security has been reworked. The company’s data is now stored in two different external data centres. In terms of risk management, the company’s ISO standards have now been rewritten according to ISO 9001:2015, which further ensures the company’s data security. Lustenau, right on the border of Switzerland, gives a short distance to Zurich and Altenrhein Airport. The city is also easy to reach by the A14 motorway on the Austrian side, and the A13 on the Swiss side.